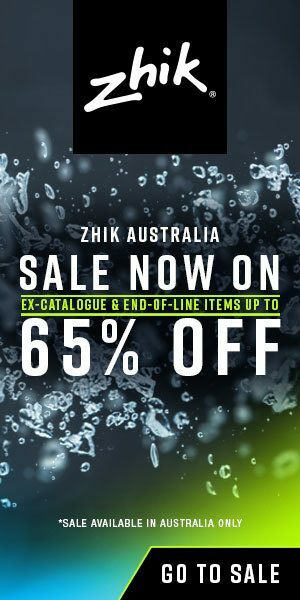 They took the dinghy market by storm and now the Australian clothing specialists are (successfully) moving on to the offshore racing scene. Zhik hasn’t been around all that long in the sailing world, yet it quickly became the clothing of choice for many of the world’s best sailors. Olympic medallists like Nathan Outteridge and Pete Burling aren’t going to compromise performance by wearing inferior kit, at least not by choice. ‘We were pushing to be able to wear Zhik a long time before it was finally adopted as the official clothing for the Australian Sailing Team,’ says Outteridge, who won 49er gold at the 2012 Olympics and steers the Swedish entry for the America’s Cup, Artemis Racing. Outteridge has been wearing Zhik as his first-choice kit for a decade now, from not long after the Australian company was launched in 2004 following the Athens Olympics. It has made great strides since then due to a never-ending search for the answer to difficult problems, as founder Brian Conolly explains: ‘We try to find the problems worth solving in order to differentiate ourselves from the other products out there,’ he says.